The existing brands you know and love – Key West Fitness, Next Level Extreme Fitness, Fighterbody Fitness – are now coming together as FIT! 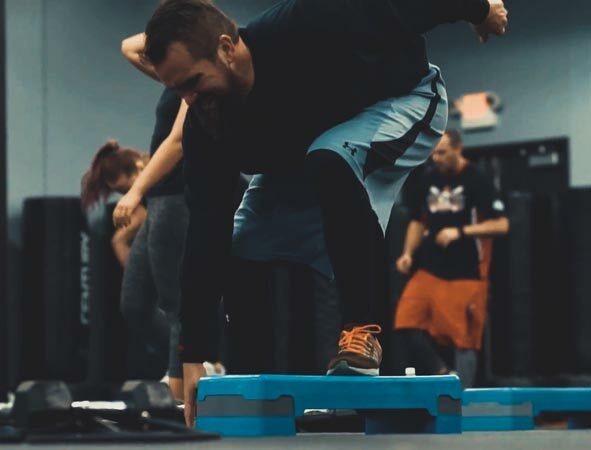 We’re taking everything you already love about fitness in the Cedar Valley and making it even better! With three locations in the Cedar Valley, free child care, weekly fitness classes, 24 hour gym access, and an amazing state-of-the-art facility under construction at Viking Road in Cedar Falls, FIT gym is the ultimate option for a gym membership in the Cedar Valley. Unlimited weekly fitness classes with free child care. All included with your FIT gym membership. A class for anyone looking to get lean, toned, and fit. Using light to moderate weights with lots of repetition, Pump Express gives you a total body workout. Instructors will coach you through moves and techniques while helping you achieve results! Interested in a membership? Learn more and get started here. Next Level by FIT is a bootcamp style group fitness class led by passionate trainers incorporating kickboxing, weights, cardio, and more to deliver incredible results. Enjoy free child care, free FIT gym membership, and nutritional guidance with your Next Level by FIT membership. 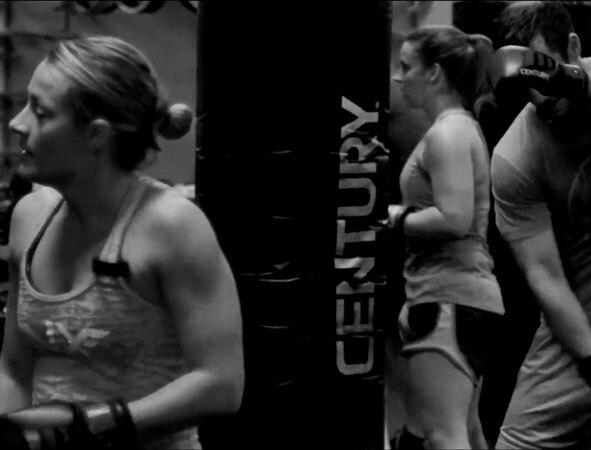 A high intensity group fitness class. At Fighterbody by FIT you will never see the same workout twice and our “constant state of fatigue” formula will without a doubt keep your body guessing and keep you seeing the results you want! 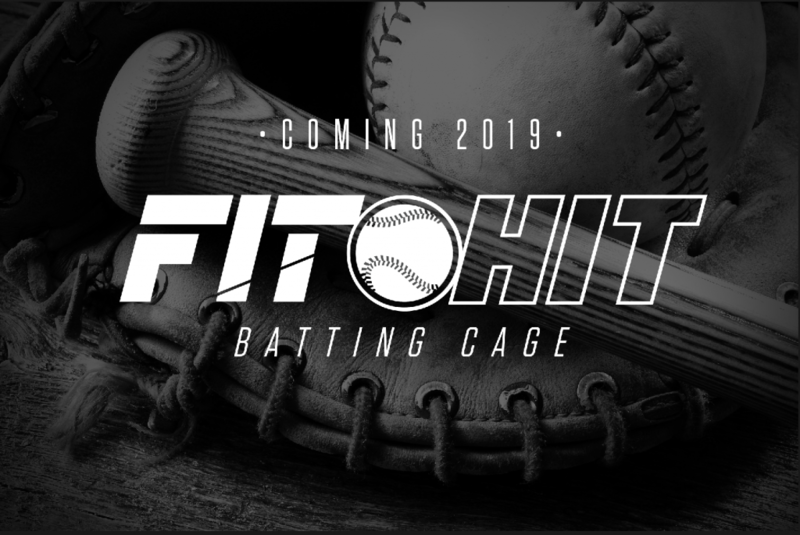 Coming in 2019 to our Waterloo location, FIT HIT will include a batting cage, turf area, and more. Sign up for our email newsletter and stay up-to-date with everything going on at FIT! Follow us on Facebook for all of our latest updates! Don’t miss out on special deals and more. Like our page today! This isn’t an April Fools joke! This deal is staying for April because people are absolutely loving it!! 4 MONTHS OF GYM FOR $99! We are including your choice of workout routine for FREE with this membership purchase. That is right people!! We have collaborated with our Personal Trainers to not only give you an amazing deal on a gym membership but also give you guidance to start on your personal fitness journey with a FREE workout program. Is this promotion offer still open? FIT Cedar Valley shared a post. Help us get the Club ready for summer! Fit classes at University location. Free to members or $10 for nonmembers.A few changes this month!! Welcome to FIT! At our gyms it is our goal to help you look good and feel good! We have three convenient locations in Cedar Falls, Waterloo, and now Independence. With the help of our expert staff, you will be able to achieve your fitness goals in a relaxed and comfortable environment. 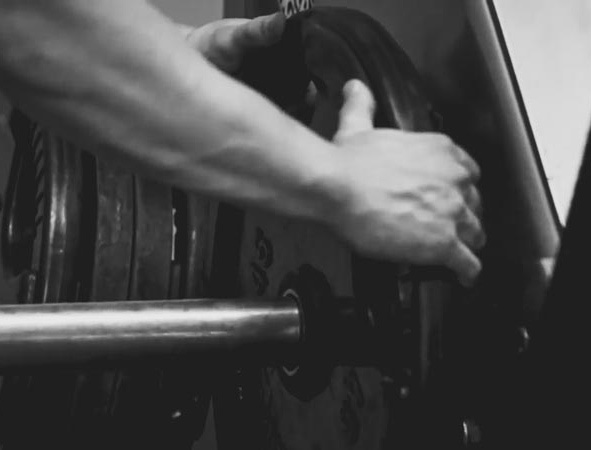 We have all of the cardio, selectorized, and strength equipment you expect from a professional gym or fitness center. With the convenience of our 24-hour facilities, it couldn’t be easier to maintain your fitness and look great doing it!